Back on the market and ready to sell!!! 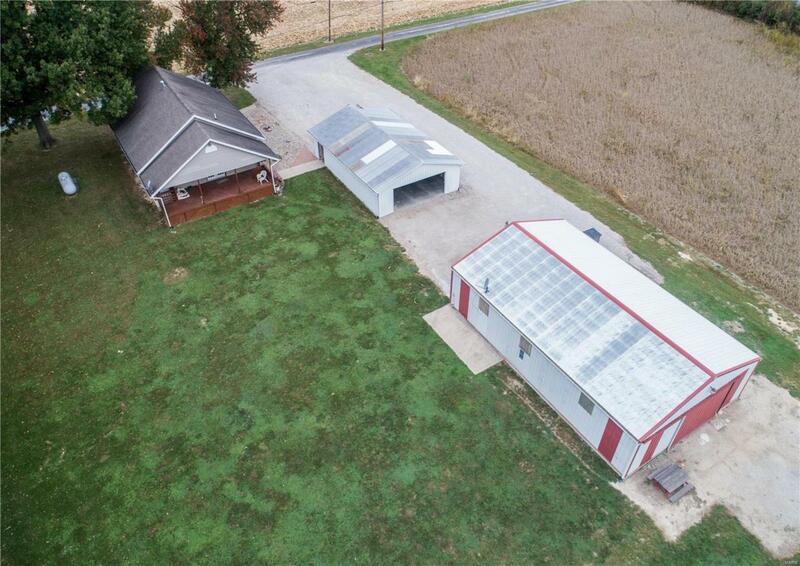 This 1 acre property has it all!! 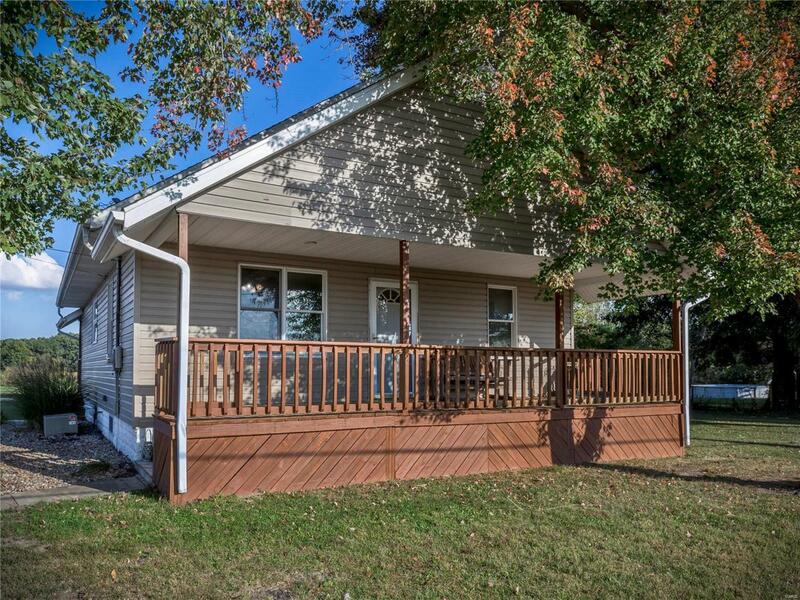 This listing features a spacious 2 bedroom home with some gorgeous wood trim and a kitchen that opens into the living room. A full basement. An oversized pull-thru garage. 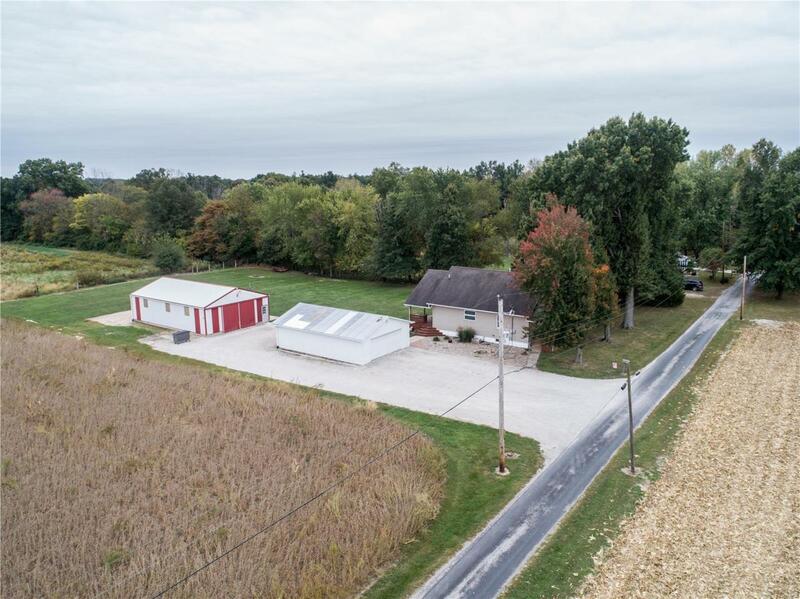 A 50x30 pole barn with FINISHED in-law suite, guest house or bachelor pad...PERFECT for entertaining with its roughly 800sf of heated/cooled additional living space! 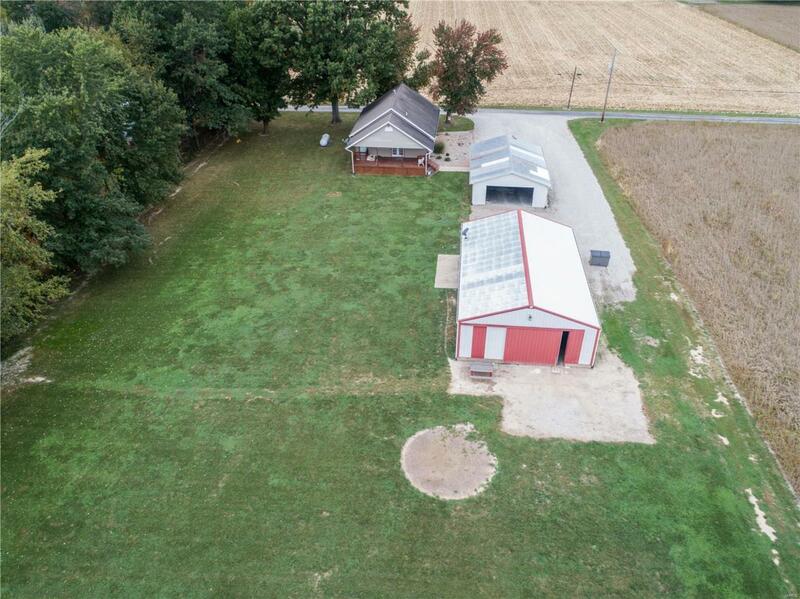 So this listing not only gets you the acre of country living... you get a beautifully landscaped HOME, amazing GARAGE, and POLE BARN with its living space, additional 3/4 bath, entertainment loft, and full kitchen! This one is priced to sell, and listings with so much to offer don't come by often, so call to make your appointment to see this one while you still have time! *Buyer to verify all measurements and data. Cross Street Address E. Central St.